An Urban palette expresses a metro feeling, with tall buildings and the dark shadows they throw; a cool concrete jungle filled with cement and paving. Mirrored against the glossy steel surfaces and multiple reflecting windows are the colors of the sky, from the grayed blues of dusk through the clear blues of daylight, culminating with moody twilight blues or vague purples. Big city black adds some sophistication while charcoal gray reminds us there is serious business to be transacted here. However, there is a touch of nature, as more cities embrace the therapeutic concept of green-pocket parks and rooftop gardens. 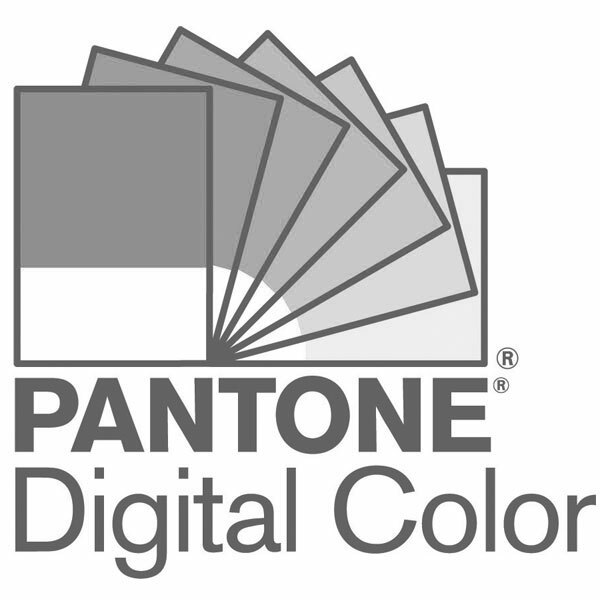 For more successful color combinations, see "The Complete Color Harmony: Pantone Edition." Excepted from The Complete Color Harmony: Pantone Edition. Click a color in the palette above to view more detailed information about it.